For most of us, eating just about anything anywhere is not an issue. But that’s not the case for our Muslim friends. They need to make sure the foods they are eating are halal or permissible for Muslims to eat. If you are Muslims and/or prefer to eat only Halal food, good thing is, a group of halal foodies has started creating list of halal foods that you can find, eat, enjoy and cherish here in island-wide Singapore. Another good thing is that, the halal food list is not hard to find, they are available on website, Instagram as well as app on the Apple App Store and Google Play Store. How awesome that is! You can easily find list of Halal food available in Singapore on almost everywhere! Here they are. The website, apps and Instagram are listing out foods or beverages under 2 types of Halal preferences: HC and MO. MO: Status of Halal food is guaranteed by Muslim owner. Nothing better than discounts! 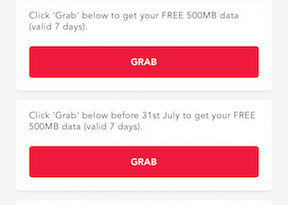 HalalFoodHunt is also offering a loyalty programme in form of membership. It’s called FRIENDS Pass. At $18/year, you can get discounts at around 200+ merchants island-wide (at the time this article is written, there are 212 merchants giving out discounts!). And you know what? The number of merchants is growing! The discounts offered vary from just $0.50 off to exclusive deals. 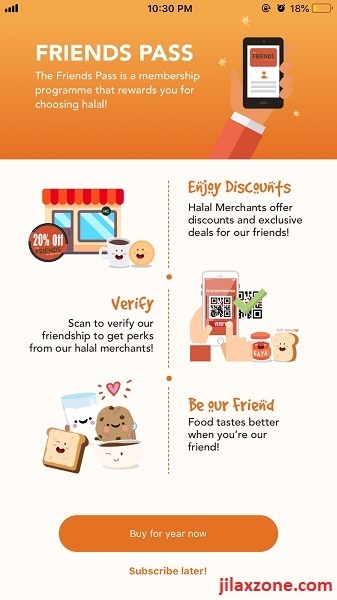 You can peek the discounts from the app (download link above) or head directly here: http://friends.halalfoodhunt.com/. 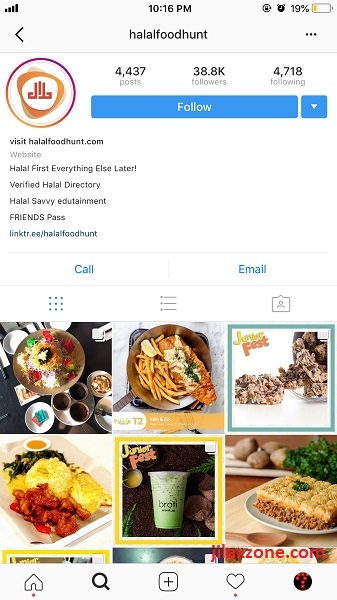 Now for you who look for Halal food in Singapore, you can use HalalFoodHunt as your GPS to help you find Halal eating places. Oh did I mention that HalalFoodHunt is more than just letting you know halal eating places? They also provide information about online retailers, bakers, supplies and even event venues that sells or offers Halal food selections.